If you are looking for an exciting getaway from the chilly winter duldrums, the Florida Gulf Coast might have the answer. Aside from warmer weather than nearly anywhere else in the United States, the Gulf Coast is also known for its endless line up of festivals and events. The winter of 2015 will be no exception to that rule. Here, below, you will find a list of events coming soon to the Florida Gulf Coast. The list includes some of the top events. It does not include them all. The Florida Gulf Coast has more events in 2015 than you might imagine! The famous Salvador Dali Museum in St Petersburg, Florida is a fantastic museum for art enthusiasts. It is also a remarkable start for those new to the world of art. 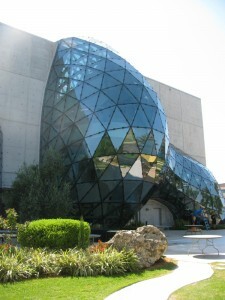 The Dali exhibits, open year round, are fascinating. With the inclusion of works from Pablo Picasso, the museum becomes a must-visit location. The additional exhibits of Picasso’s works began in November 2014 and will run until February 16th, 2015. Be sure not to miss this intriguing combination of two of the world’s most famous artists. This gigantic kite event is set on the expansive swath of sand in Treasure Island, Florida. Unlike any other kite event you will find, the Treasure Island Kite Festival and Sport Kite Competition is a joy to attend. The 2015 event will be held January 16th through the 18th. 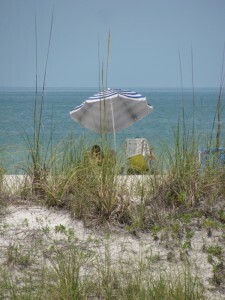 See the biggest kites in the sky hovering over the beautiful sands of the Florida Gulf Coast. 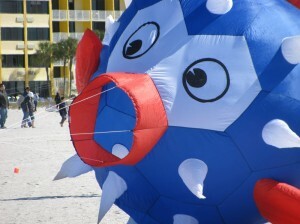 Watch stunt kite competitions, and stroll the sands to stand beneath your favorite monster kites. If you like the beach, oversized displays, and loads of bright colors, this is the event for you. If you enjoy participating in or spectating marathons or running events, then be sure to hit the Florida Gulf Coast this winter. Three great events will be held on our shores, each one unique in its own right. The Clearwater Distance Classic event will include a true marathon distance (26.2 miles), plus other, shorter events, down to a 5 mile course. The staging grounds for this event is popular Coachman Park, an open air park on the waterfront of Clearwater Harbor. The event will be held January 18th. An expo for the event will be held at the park on the 17th. This Caladesi Island running event is truly unique. 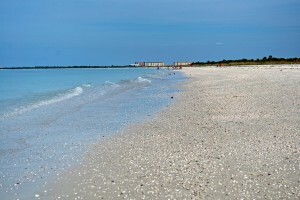 Caladesi is a natural island with no roads. This race will take place on the beach itself on Saturday, January 24, 2015. Runners will enjoy one of the most beautiful natural beaches on Earth as the setting for these 10 mile and 5K events. This will be one to remember for both participants and spectators. 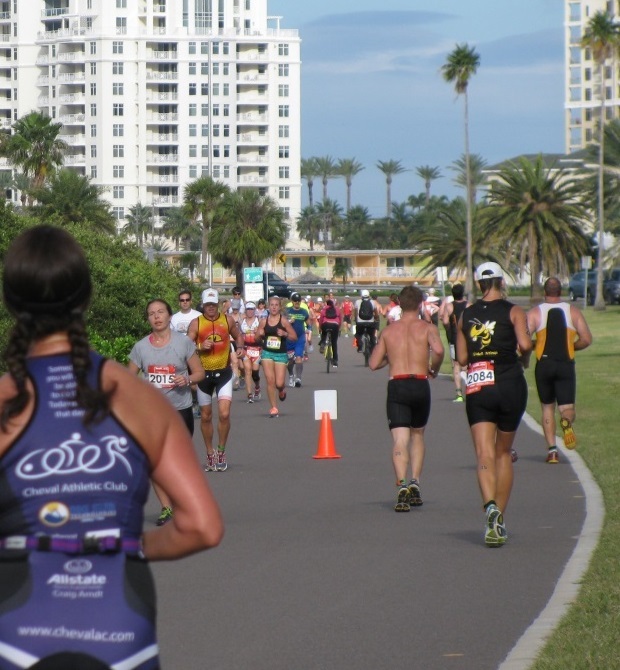 The Gasparilla Distance Classic is a great way to get a taste of famous Tampa Bay. Well-known for its scenic water views, Bayshore Blvd runs a surprisingly long distance of the waterfront. The scenic drive is the setting for the race named after the famous pirate, Gasparailla. 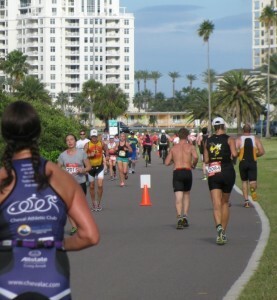 Enjoy beautiful homes, sparkling bay waters, and the Tampa skyline on this multi-tiered race. The 2015 Gasparilla Distance Classic takes place February 21st and 22nd. Located at the fascinating Heritage Village in Largo, Florida, the Pinellas Polk Festival uses the historic theme of the park to its advantage. 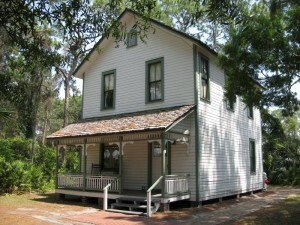 Heritage Village is home to an intriguing display of old Florida homes and other buildings, with walkways leading through the park. Tours are available, on a schedule, to guide you through the historic buildings. The event is scheduled for January 31st, 2015, 10am to 4pm. The Pinellas Folk Festival adds music, food, live demonstrations, and speakers to a location that is already bursting with interesting artifacts. Also known as the Gasparilla Pirate Invasion, this event is one of the highlights of the year for Tampa Bay. 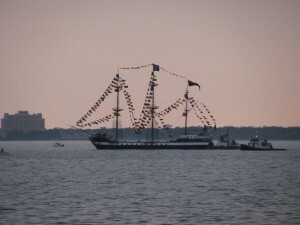 The pirate invasion is a must-see event, with pirate ships and a massive flotilla of private boats entering the Port of Tampa. Following the boats, a Mardi Gras style parade cruises the waterfront, complete with plenty of pirates and loads of bead necklaces for the kids. This noisy, lively parade will lift your spirits and leave your kids with big smiles. The street festival, with a vibrant street scene that is the peak of the year in the Tampa Bay area, is fun for everyone, the nighttime activities more attuned to adults. The invasion runs from 11:30am to 1pm January 31st, followed by the parade at 2pm to 5:30pm. The street festival runs two days, January 30 and 31st, from 10am to 10pm. 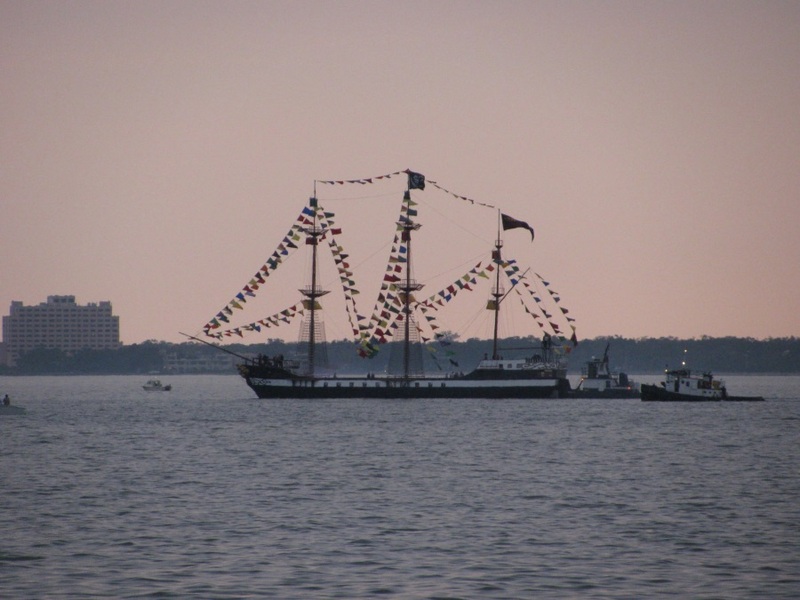 Be sure to visit the Gasparilla Pirate Fest if you are in the Tampa Bay area at the end of January. Clearwater Beach Uncorked is a wine tasting and food event held on Clearwater Beach. 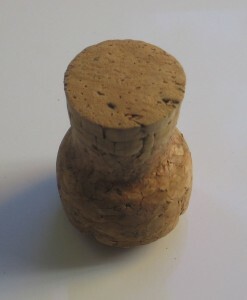 It is an upscale event aimed at those who love to sample wine and food. Taste creations from some of Clearwater Beach’s best. The 2015 event will be held February 7th and 8th. Spring training is a happy time in Tampa Bay. The Philadelphia Phillies and the Toronto Blue Jays arrive in town to give Clearwater and Dunedin a perfect opportunity to enjoy the sport. 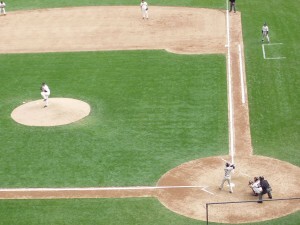 Regardless of what team you root for in the regular season, take advantage of this extra helping of baseball served up locally. Phillies train from March 1st to April 2nd. Blue Jays train from March 3rd to the 31st. 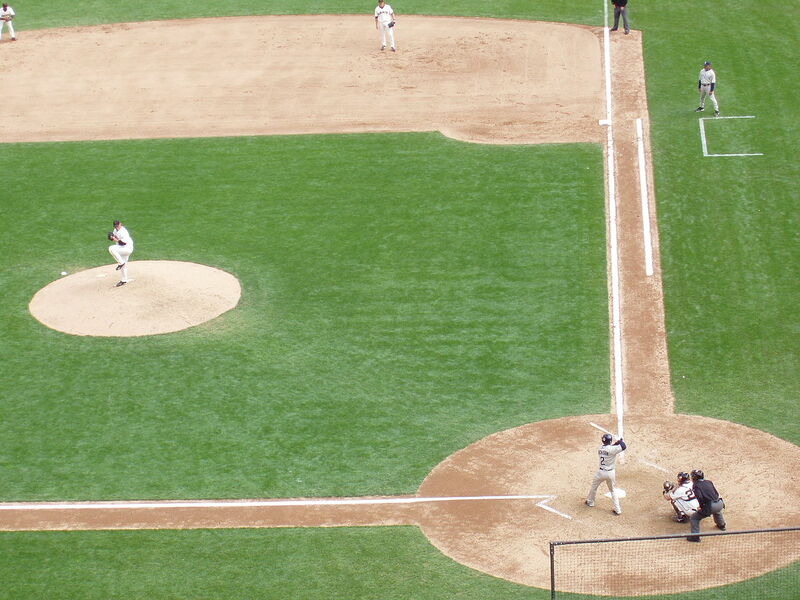 Spring training on the Florida Gulf Coast is the perfect excuse to come out to the ball park! 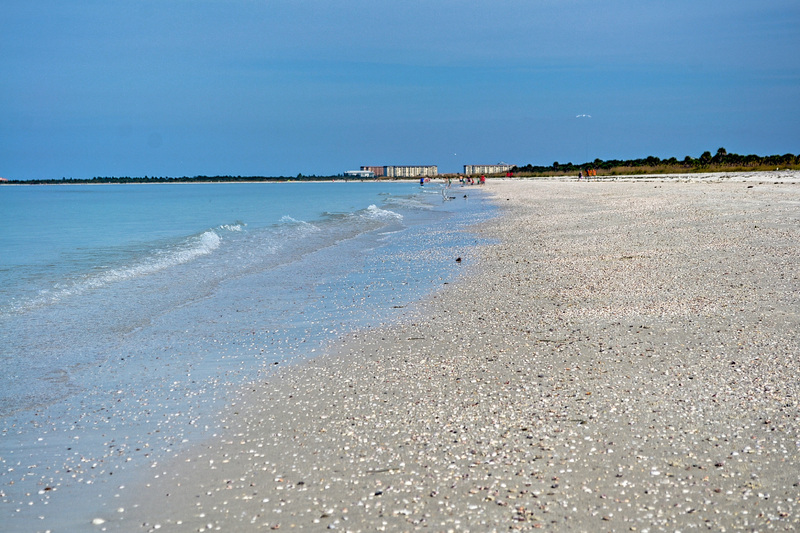 If you are looking for a fun spot to spend your winter, take another look at the Florida Gulf Coast. Aside from our mild winters and remarkable beaches, we also are host to a steady stream of great activities. Come visit us!